The price of Basic Attention Token has dropped significantly in the last year. BAT price reached its all time high in Jan 09, 2018 when it went over 90 cents. Since then, the price has fallen down to 12 cents. In this post, I will discuss the potential reasons behind this 87% price drop and other price trends of BAT in 2018. First of all, I would like to discuss why BAT reached its 95 cents all time high. The simple explanation for it is that an insane amount of speculative investments entered the whole crypto market in late 2017. The money skyrocketed the market to the moon. But this didn't last for long since those who realized that it's a bubble cashed out. It was a blockchain bubble similar to the dot com stock bubble. 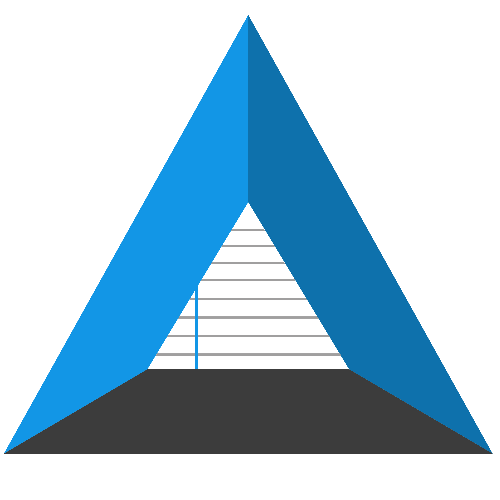 BAT marketcap was over 1 billion dollars when it reached its ATH price. It was way overpriced considering the state of BAT related products then. Brave mobile didn't have many users and Brave desktop was a buggy software. But the price still got pumped because there was positive news everywhere about everything related to crypto. The result of this pump is that, some wise Crypto and BAT investors made a ton of money. Those who realized that this price was not sustainable cashed out and made money. Those who thought the price would go higher got rekt. Even I myself sold my BAT at 70 cents because I thought that was the peak. But it went higher than that. I brought back at 33 cents in Feb 06, 2018. I have been holding my BAT since then. After the mega hype, BAT price started to go down from 40 cents and stabilized at around 30 cents. The downwards trend started to change after Coinbase announced that they will list erc20 tokens (March 2018). BAT was obviosly a strong candidate for Coinbase listing. Back then, Coinbase adding a token meant a 3x to 5x pump. Bat started to go upwards. After three weeks of positive price action, Coinbase CEO made a tweet (April 14, 2018) that mentioned a Browser wallet. That tweet was trending on r/BATProject. Many people assumed he was refering to brave and thought Coinbase will add BAT soon. That is why, the price skyrocketed though the rise of BTC definitely contributed to the rise as well. The price soon crossed 50 cents during the April bubble when BTC reached 9000+ USD. I believe this video significantly contributed to BAT's price dump in June. I do respect David and his work but that video made some assertions that weren't accurate. BAT team posted an official response to his video. It might be old but it still comes at the top of Google search if you search for "Basic Attention Token review". 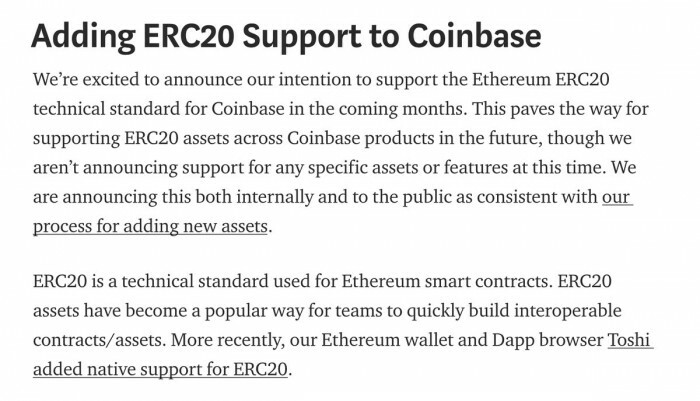 On July 13, coinbase announced that they would consider adding BAT along with some other erc20 tokens. BAT price saw a significant spike after the announcement. But this didn't last for long since that was a bear market. So, price started to go down again and continued the downtrend until mid October. In November, Coinbase finally added BAT. Right after Coinbase added BAT, the price spiked and reached 36 cents. That didn't last long and BAT price started to go down since no news of Brave 1.0 release came out. It was expected that Brave 1.0 will be released by the end of 2018 but the functional version of Brave 1.0 hasn't been released yet (dev build is out which means stable release will come out soon). This definitely influenced BAT price. Thanks for reading. This is an opinion based article. If you disagree with any of my assertions, consider adding a comment. I will update the article if you can point out any inaccuracies in my reasoning.